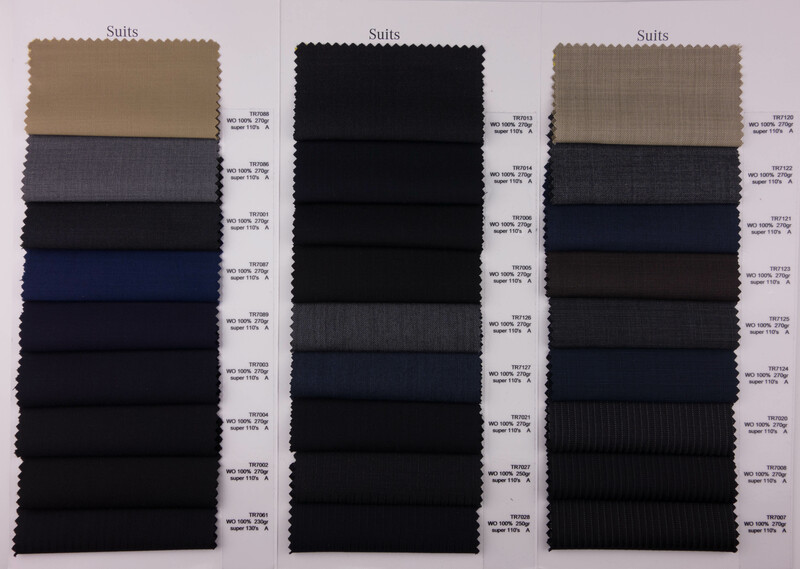 Unstructured construction with no canvas or shoulder padding makes this jacket soft and lightweight, ideal for a casual sportcoat, or pair with matching trousers for a suit. Half lined. Single breasted 3-roll-2 button front. Notch lapel. Patch side pockets. Double vents. Horn buttons. Working sleeve buttons.